To RSVP to the above events, please use the information in the newsletter link, above, or email Bob Legnani at legnani3@comcast.net. A publication of the Church Pension Group describes the ministry to the retired clergy, spouses and surviving spouses as “Caring for our Treasures.” We are proud that this ministry receives the full interest and support of the Episcopal Church and our own Bishop Chip Stokes. 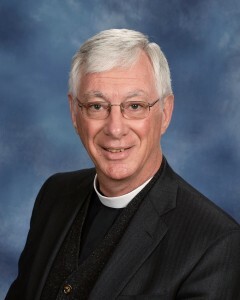 I encourage you to keep in touch with the Convocation Chaplains at retirement and when life changing events occur.